Cycle computers have come a long way since the early versions that counted wheel rotations and converted the number into a distance travelled using a fixed calculation. 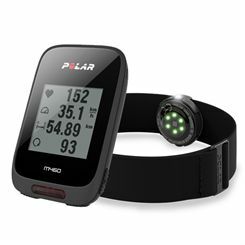 Nowadays, standard models will show the current speed, distance, time and calories burnt on an LCD screen. 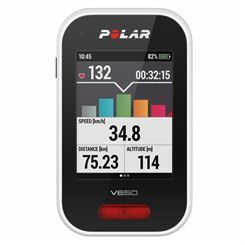 More high-tech computers will have a range of measurement functions including altitude ascended and descended, power output and cadence, as well as features such as heart rate monitor compatibility enhanced memory and storage, GPS and route nativation. Recently, companies have been offering smartphone and tablet compatibility with apps and websites for evaluating and storing performance data and then sharing it on social media, downloading training plans, racing against other riders virtually and inviting people to join you out on the road. Whether you are a seasoned rider, or just starting out, or you want to time the commute to work, finding the right piece of technology for you is imperative. To facilitate this task it is important to know what you want from the device and how it is going to be used. For off-road cyclists who will be spending time in woods or forests it is advisable to purchase a model with high-sensitivity GPS. Perhaps you have a number of bikes for different activities such as mountain biking, touring and racing, and want a versatile computer that will suit them all. 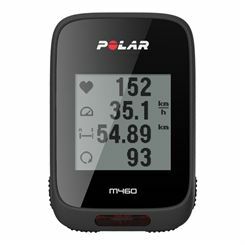 If you are a long-distance rider or you frequently head to places you know less well, then a waterproof device with Bluetooth and a smartphone connection which provides up-to-date, precise, live weather warnings could be of great benefit to you. Cycle computers are a great supplement to any biking experience, and with many models on the market with a range of features and functions you are sure to find the one that best suits your two-wheeled needs.